Pokemon Hub, an official Pokemon licensed store offering Pokemon Center and other Pokemon merchandise, has closed down. Pokemon Hub was opened in Hong Kong in December 2017 at K11 Mall. This year, it had also opened a temporary pop-up store at Hong Kong International Airport. While the permanent store is shutting down at K11, Pokemon Hub management promises they will be “back soon”. 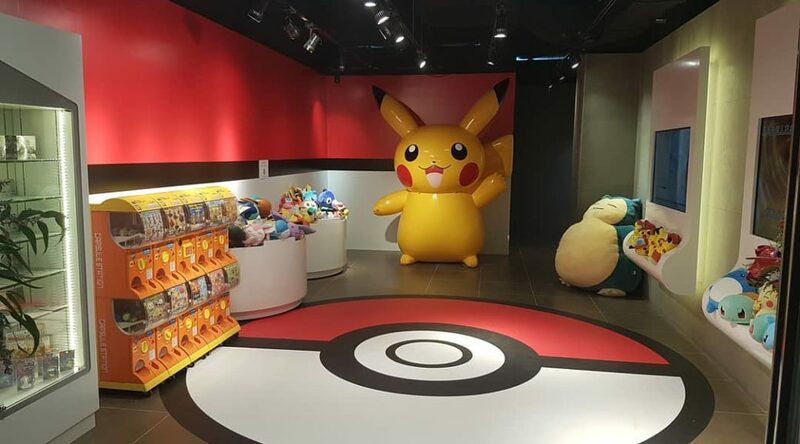 The closure of Pokemon Hub comes after The Pokemon Company announced it’d open the first and only Pokemon Center outside Japan at Singapore’s Jewel Changi Airport.